Calcium is the chemical element that builds and regulates our body. It is responsible for strong teeth and healthy bones. 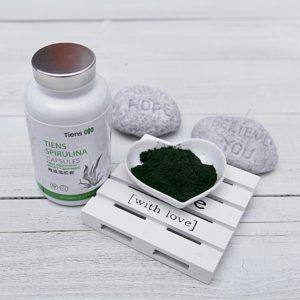 The proper concentration of this element ensures normal blood clotting and skeletal muscles contraction, as well as good night’s sleep and mood. We get recommended amounts of calcium from the food we eat. In many cases to avoid calcium deficiencies, a dietary supplement should be considered. 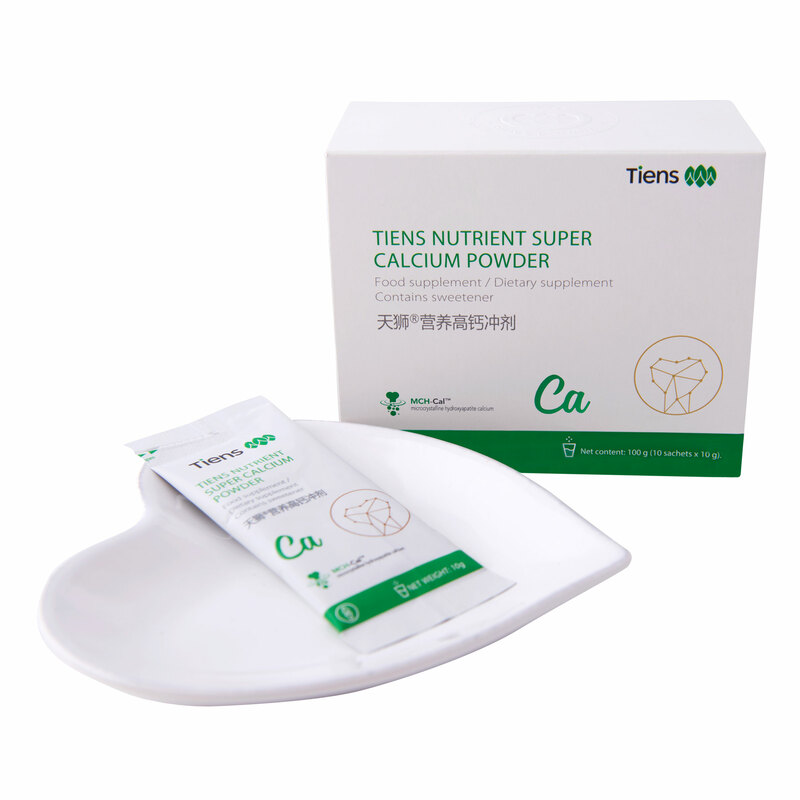 The Tiens Calcium preparation contains easily assimilable, ionized calcium compounds derived from calf bones. It is worth remembering that calcium is naturally found in the ionic form. Upon entry into the body, it is converted to a molecular form (an insoluble calcium salt). Such a molecule cannot enter the cell, because only for ions can get across the cell membrane. 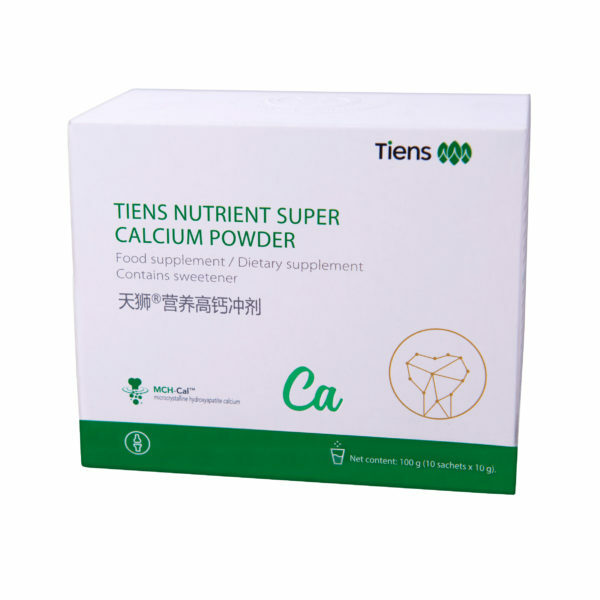 Thus, it is better to use supplements containing ionized calcium, not calcium carbonate (derived from oyster shells, for instance), which is less digestible and may neutralize gastric juices. 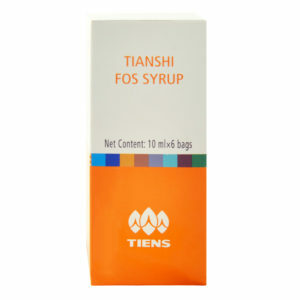 The preparation contains easily assimilable, ionized calcium compounds derived from calf bones. It is worth remembering that calcium is naturally found in the ionic form. Upon entry into the body, it is converted to a molecular form (an insoluble calcium salt). Such a molecule cannot enter the cell, because only for ions can get across the cell membrane. 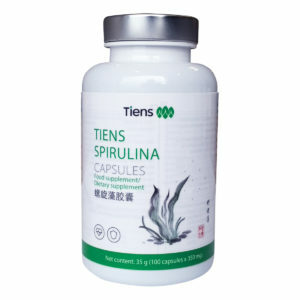 Thus, it is better to use supplements containing ionized calcium, not calcium carbonate (derived from oyster shells, for instance), which is less digestible and may neutralize gastric juices. Vitamins help the body absorb calcium, hence their presence in the preparation. Vitamin D regulates homeostasis of calcium and phosphate in the body, which means the amount of calcium and phosphorus, absorbed in the intestine from food into the bloodstream, depends to a great extent on this vitamin. Vitamin D deficiency reduces calcium absorption, even when the diet is rich in this micro-element. This may finally result in bone demineralization. Additionally, vitamin D regulates the metabolism and the function of the body’s natural defense mechanisms, hence its deficiency increases the risk of infection. In contrast, vitamin K plays an important role in blood clotting and has a significant impact on calcium metabolism and proper bone calcification. 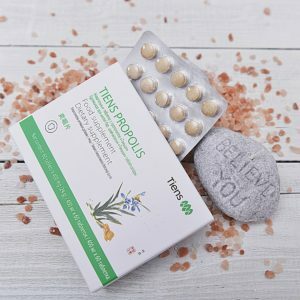 An additional ingredient contained in the product – vitamin C – is a powerful antioxidant, protecting against free radicals. 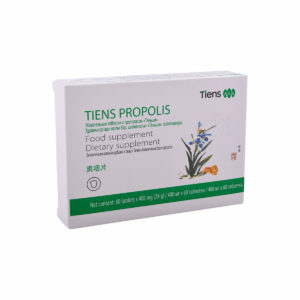 In addition, it accelerates lipid metabolism and is essential for collagen synthesis. 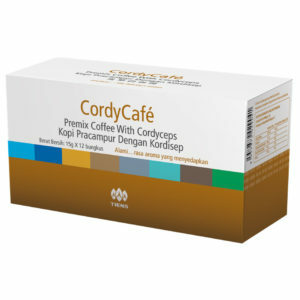 It also ensures the proper development of cartilage, bones, teeth and keeps the capillary walls in a healthy condition. Another powerful antioxidant is vitamin E. Besides the antioxidant properties, it inhibits oxidation of the so-called bad cholesterol (LDL) preventing atherosclerotic plaque formation. 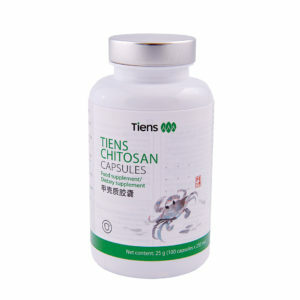 It also prevents clot formation inside blood vessels. 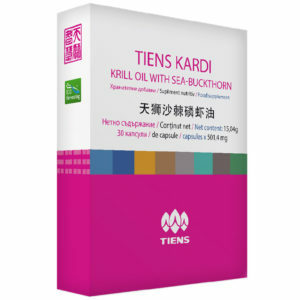 This TIENS preparation also contains vitamin A, which is a potent antioxidant neutralizing free radicals responsible for aging. This vitamin stimulates collagen production, which prevents loss of skin firmness, and accelerates the metabolism of the cells. Vitamin A is also known to affect the dark adaptation of our eyes. 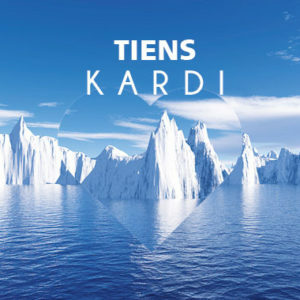 Its deficiency can cause thickening of the cornea, the transparent front part of the eye. In turn, the B group vitamins, are known to affect the metabolism and proper functioning of the digestive and nervous systems. 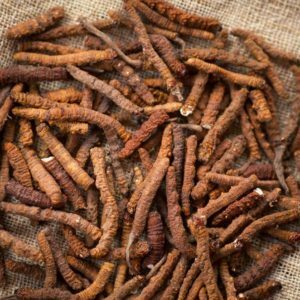 Moreover, they are essential to maintaining healthy hair, skin, and nails. 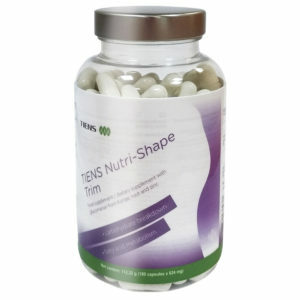 vitamin D – enhances the body’s natural defense mechanisms. The main active ingredient is calcium hydroxyapatite, Ionised calcium compounds derived from calf bones. Vitamins: Vitamin D, vitamin K, vitamin C, vitamin E, vitamin A, B group vitamins.